Pebble Creek offers very affordable condos in a great South Asheville NC location close to shopping, dining and medical facilities. Asheville has many great condos and townhomes for sale in some really great areas of Asheville. 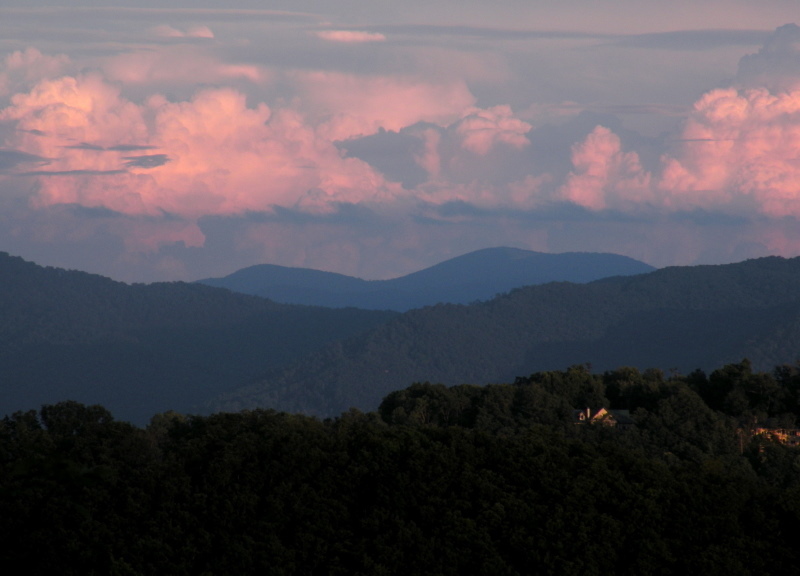 Call Green Mountain Realty at 828.215.9064 for homes, condos, land and real estate in Asheville.